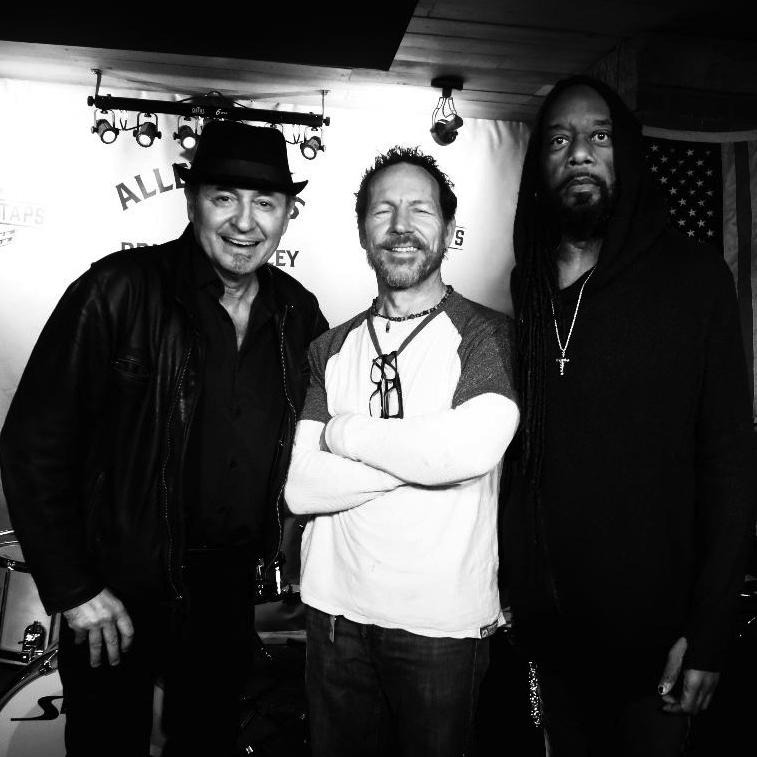 With powerhouse Bruce Guttridge on Drums and groovin' Anthony Joyner on bass, Tony has assembled a rocking trio playing stripped-down versions of Tony's music . 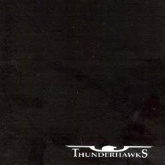 The 2005 cd Thunderhawks will be re-released on all digital formats on December 1. It will be available on ITunes, Apple Music, Spotify, Pandora, and dozens of other download and streaming services. Copies of the original release on cd are also available on the store page of tonysarno.com. 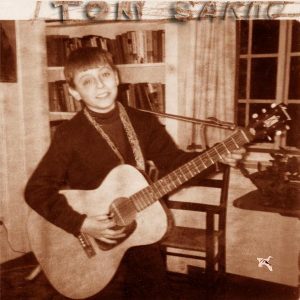 Featuring songs from Tony's Icehouse, Marconi, and Bandwidth Records releases, this compilation shows an overview of Sarno's recording career. Produced by Mark Maynard, it will be available on Amazon, Itunes, and all record store websites. The songs will be available for streaming on Spotify, Apple Music, Pandora, and other popular streaming services. Look forward to working with old friends Craig Krampf and Clayton Ivey. When I had my studio in Bellevue we did a lot of recording together. 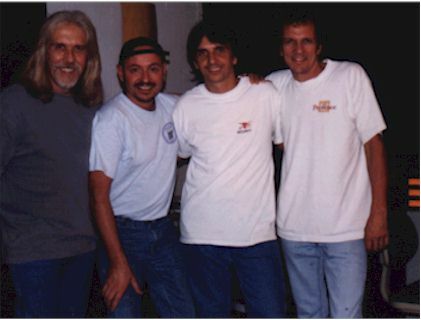 Now this many years later, we'll be recording new songs for Artist Rusty Gear this spring in Nashville. Muscle Shoals' Bob Wray will be on bass and Pat Severs on pedal steel. Wishing everyone a happy, healthy, and prosperous 2018. Thanks for your support last year, and I hope to see you all in concert this year. To my Australian friends, I'm really looking forward to getting back there this month. I'll be playing with old bandmates Chris Nable on drums, and Darren Jack on guitar, and new bandmates Al Britton on bass, and Mike Gubb on keyboards. 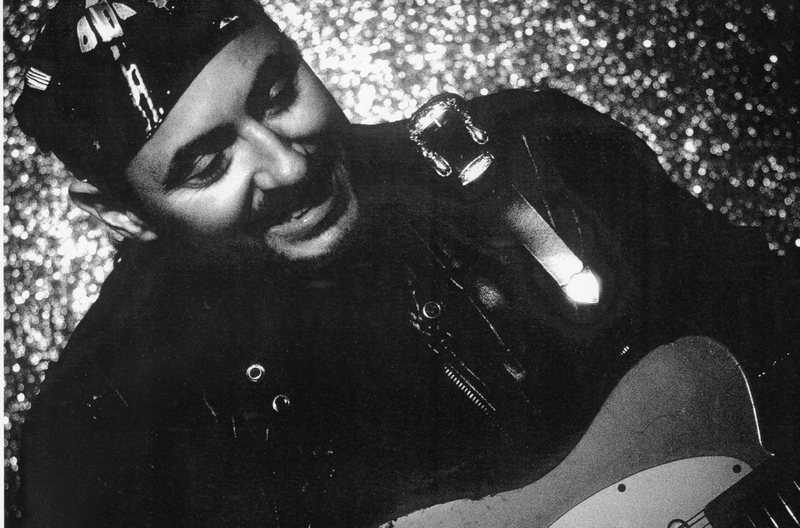 Tony Sarno has done two tours of Australia and looks forward to getting back. 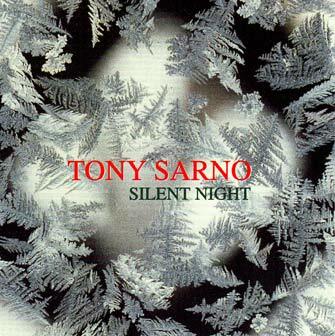 "It's been a minute" says Sarno. Returning back to the Thredbo Blues festival and a number of club dates around the country, the band features Chris Nable on drums, Jacko on guitar, Al Britton on bass, and Mike Gubb on keyboards. 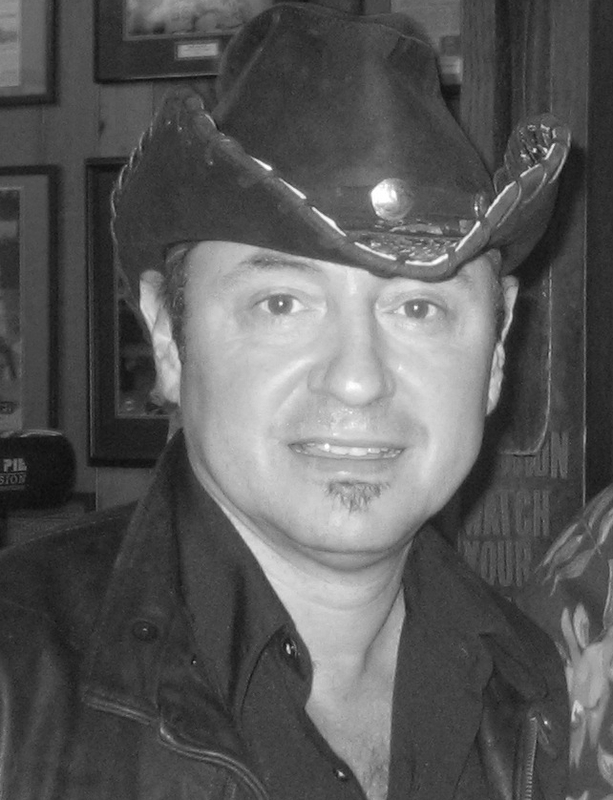 Tony Sarno is a veteran in the music business, and would like to help anyone who needs advice or direction for themselves, a family member, or their company. With his vast network of music professionals, Tony has started a venture called “Music Resource Partners” to help companies and individuals with anything music. He claims that he can consult on anything pertaining to the music business, and if he can’t, he knows who can. 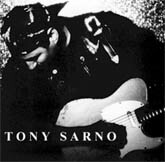 For more information, please visit www.tonysarno.com/consulting. Tony Sarno has assembled a Rocking new band featuring Bill Ferri on bass, Andy Peake on Drums, and David Boisvert on Saxes. 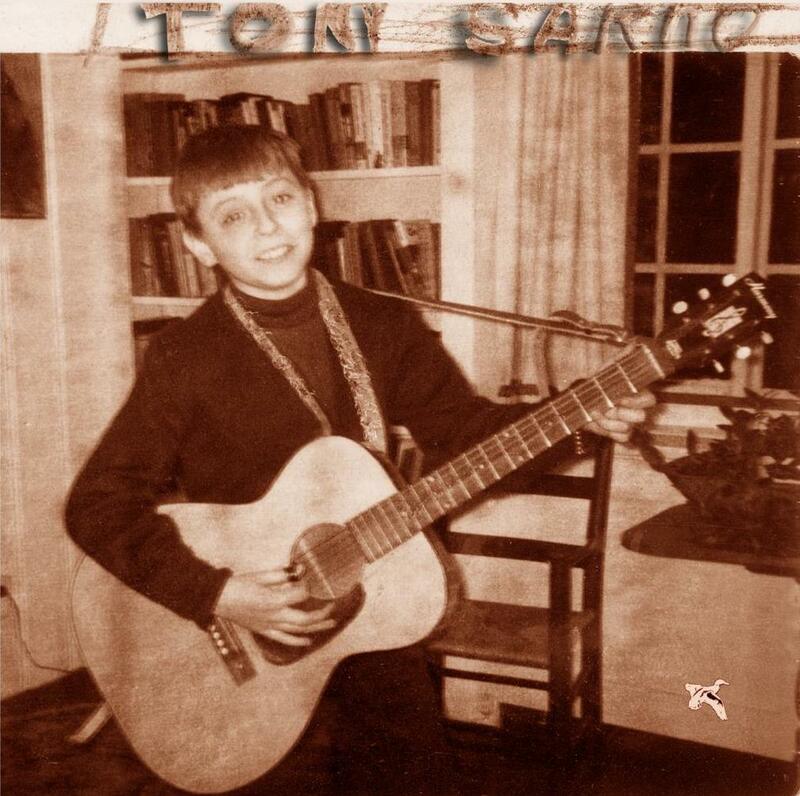 Tony describes it as "Led Zeppelin with sax". They are doing local Nashville dates before hitting the road for a late spring tour. They will be performing at Bridgestone Arena on February 7. 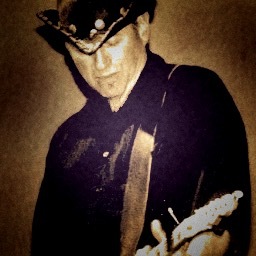 Please visit www.pollstar.com for dates and tickets.